If you own, manage or are considering starting a SaaS business, then you can’t afford NOT to check out these fundamental SaaS best practices and cutting-edge tips for business success. 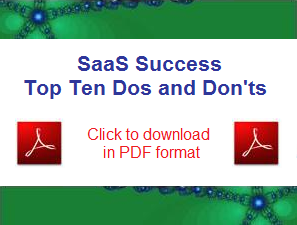 Joel, as a SaaS evangelist, I really enjoyed reading your dos and don’ts. Thanks for sharing them and keep up the exemplary work. This would be more useful as HTML. There are not charts or graphs and a number of hyperlinks in the text itself. Why did you only make a PDF version available? You define “organic growth = revenue generated with (near) zero marginal acquisition cost” I think this is the definition of “viral growth” or “word of mouth” or referral driven customer acquisition. Organic growth is normally defined as growth that relies on the cash flow that the business generates to grow. WRT Organic Growth. I am using the term as a derivative of “organic” vs. “paid” search on the Internet, so it is an operational definition with respect to customer acquisition…as opposed to the financial definition with respect to funding sources that you cite. However, the sentiment is the same. The financial definition is alluding to the idea that investors do not have to put in additional funds for the company to grow. In my use of the term, I am alluding to the idea that the company does not have to put in additional funds for each new customer. 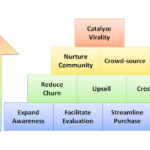 There is a key difference between my meaning and “viral” or “word of mouth” in that these terms generally relate only to the awareness stage of the purchase cycle or to a free information product (like a video), and I am emphasizing the concept of enabling customers to find, try and buy your SaaS product without your help (not just find it). Joel, a very impressive collection of hints and tips. Quite insightful was my reaction and I appreciate the effort you’ve clearly put in. 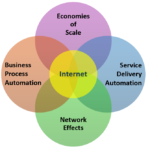 As the owner of a budding SaaS application I could easily associate with many of the points you make. Some of which I think we’ve done a good job of and some unfortunately where we still have some way to go. The two objectives of attracting patronage and earning revenue and the cost of doing this are probably the hardest issues I am facing. Thanks heaps for articulating so simply the difficulties of getting it all right. Joel, great list of advice. At http://www.requirementone.com we have taken the SaaS model to what we consider the logical next level: completely free B2B SaaS. Free B2C SaaS has obviously been a great success. We are offering a complex requirement management platform to businesses completely free. 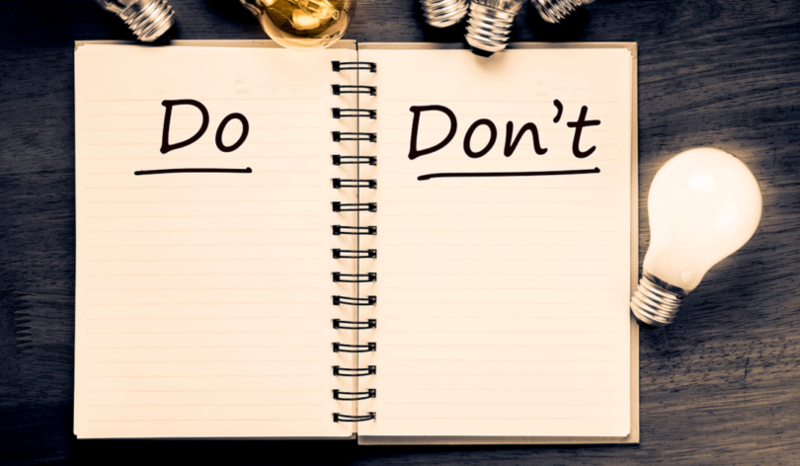 All your dos and don’ts still apply with the added challenge of making a complex business software solution so easy to use that everybody can get started with no sales calls and no traditional marketing – just organic marketing, online help, chat and a minimum of support. We will be happy to share our experiences for your next article if you are interested. Just to tell you this is a great document.